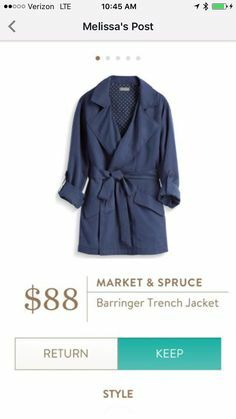 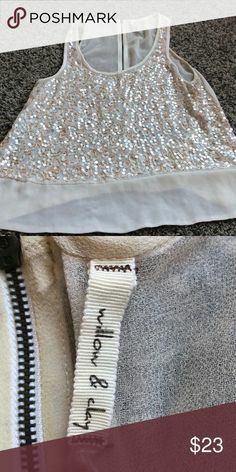 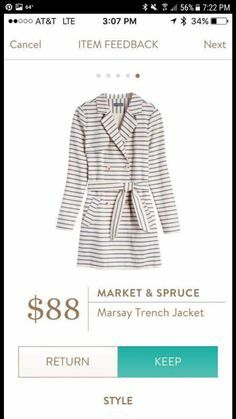 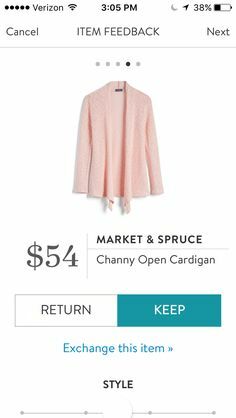 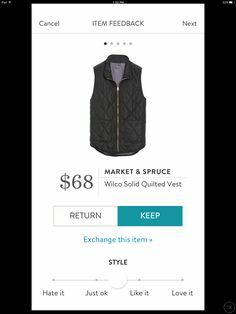 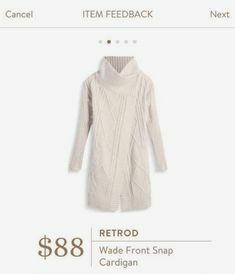 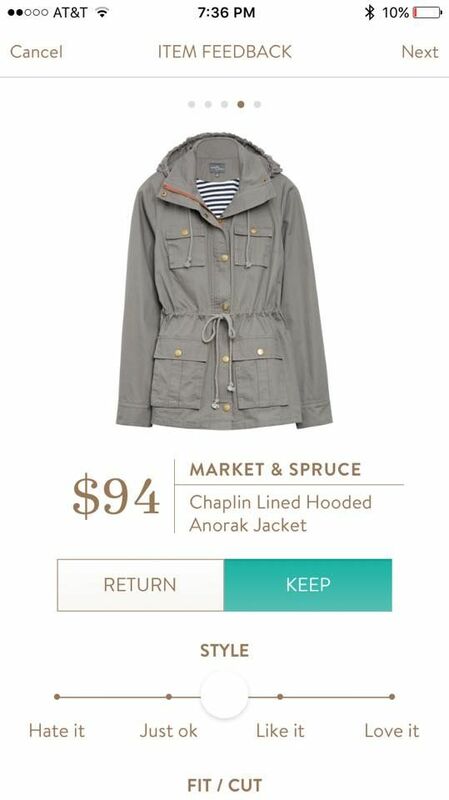 Stitch Fix - Market & Spruce Chaplin LIned Hooded Anorak Jacket - LOVE!! 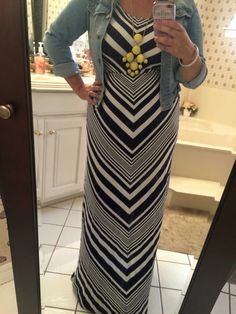 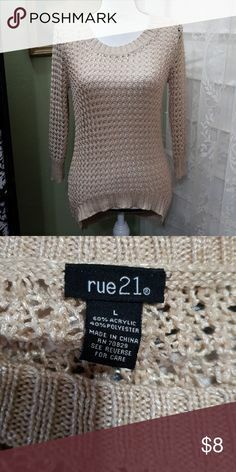 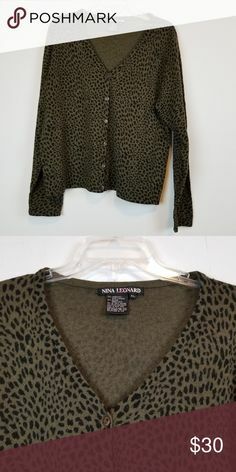 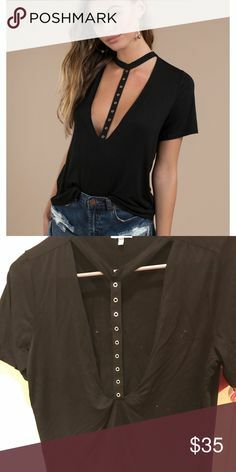 - size up so can wear thicker sweaters etc under. 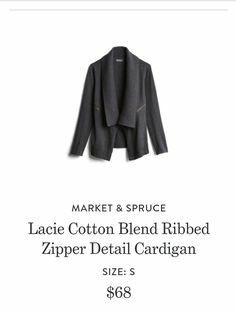 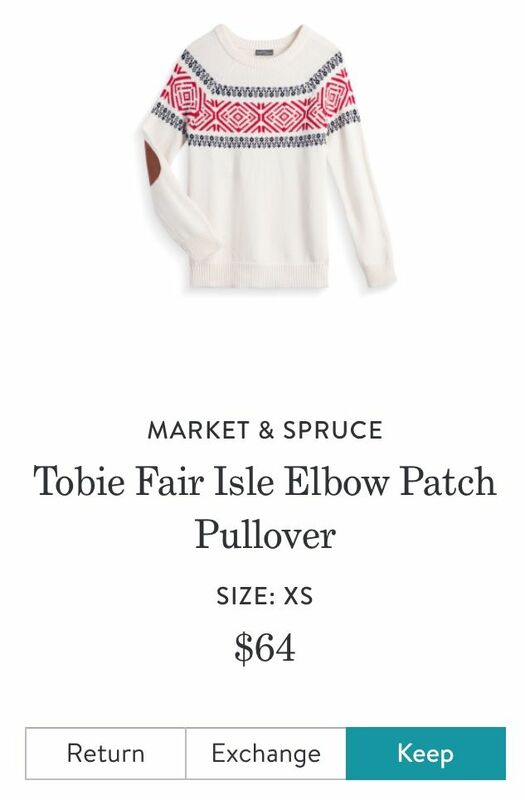 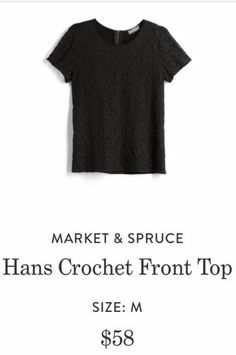 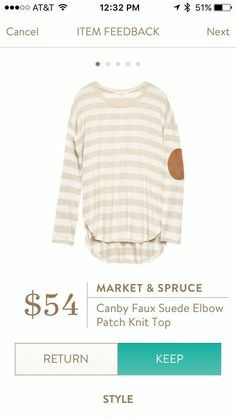 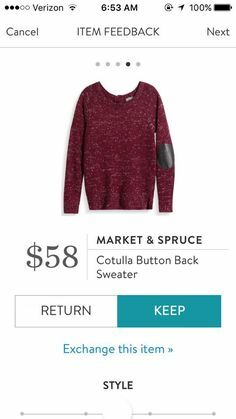 Market & Spruce elbow patch sweater. 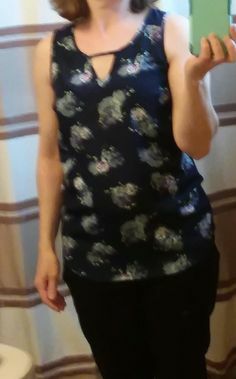 I've had so many compliments on this. 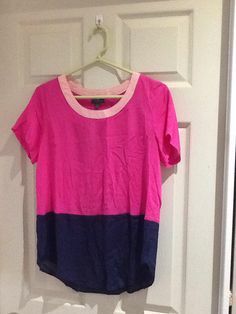 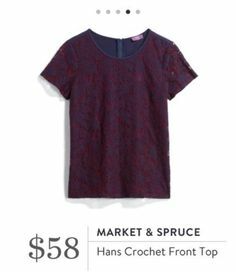 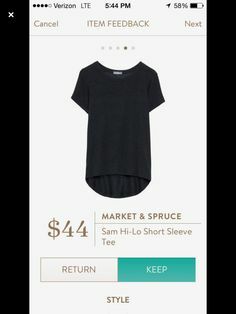 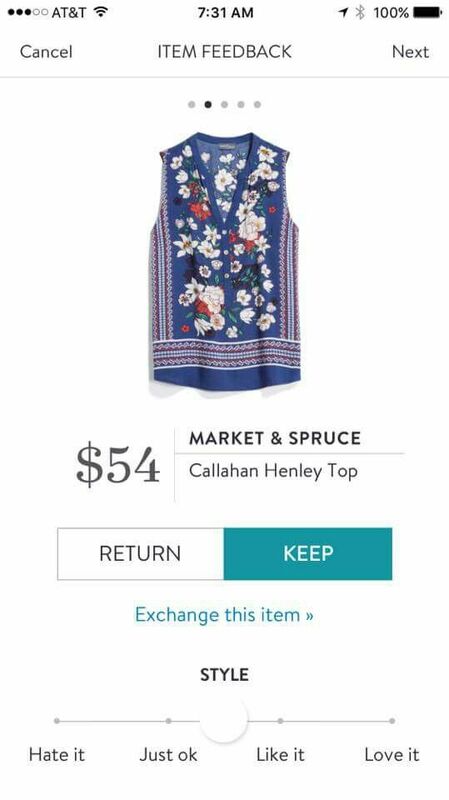 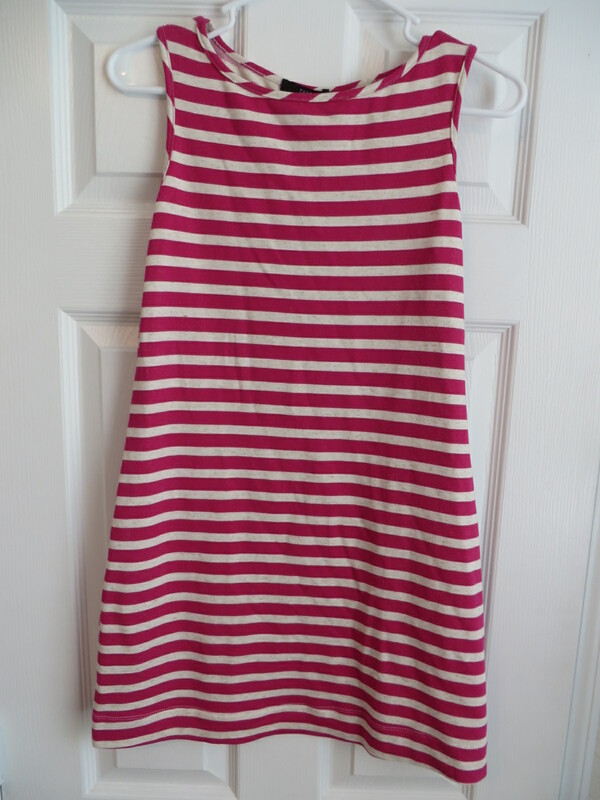 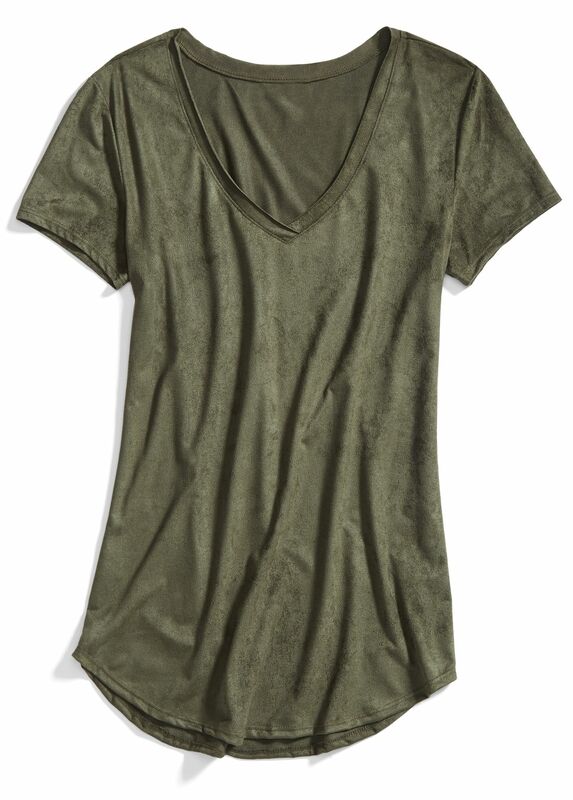 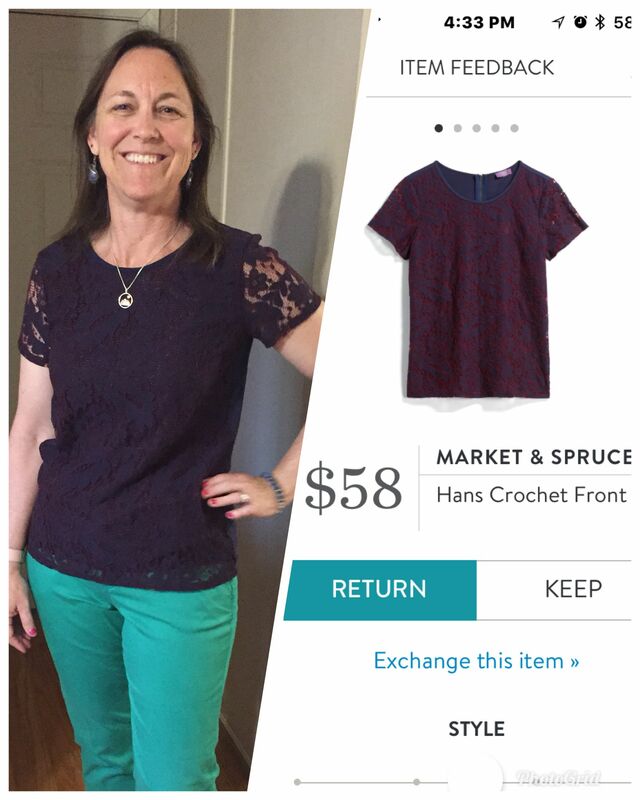 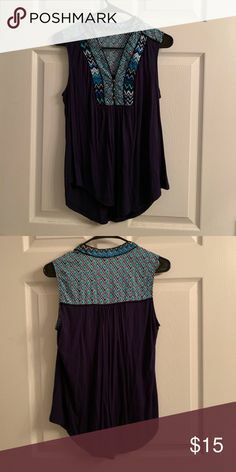 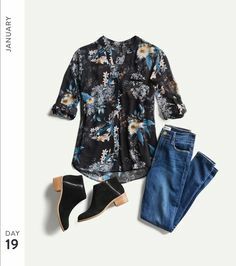 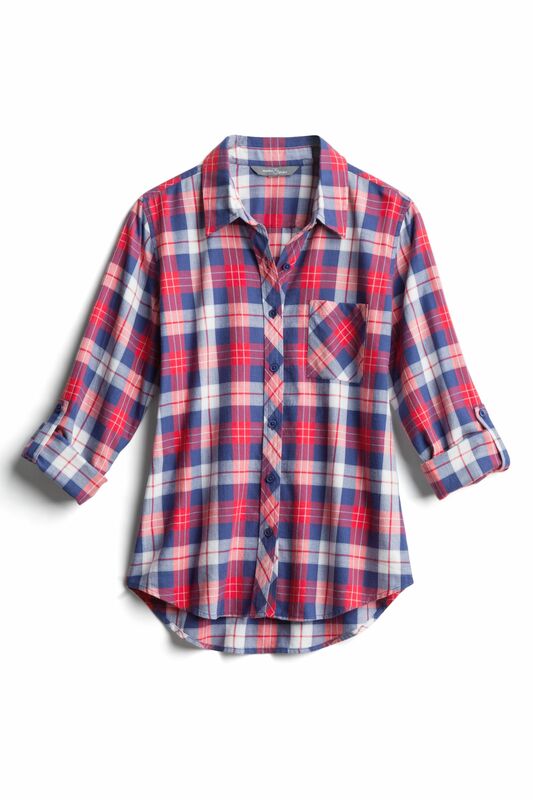 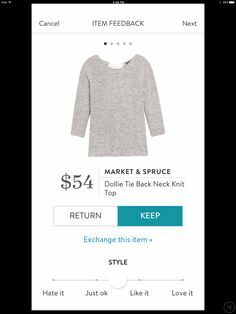 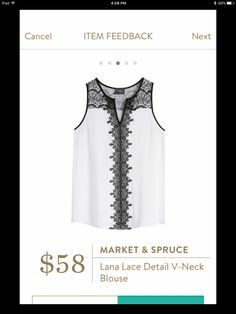 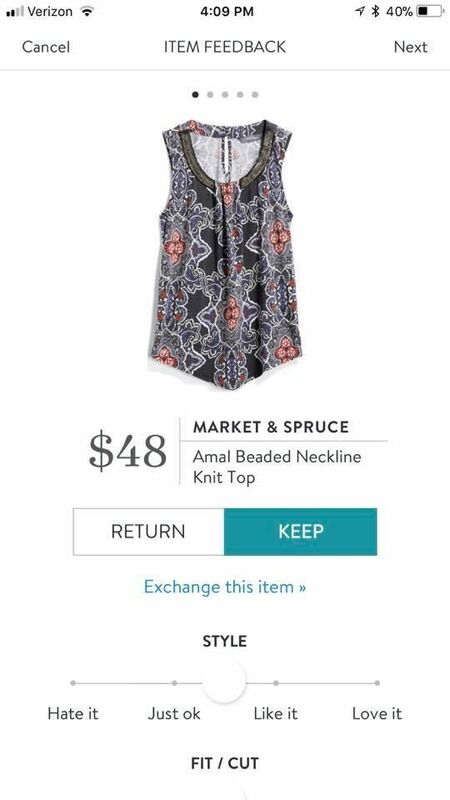 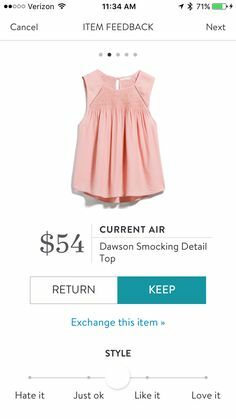 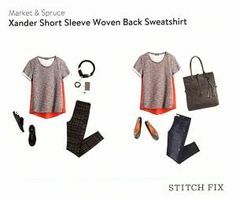 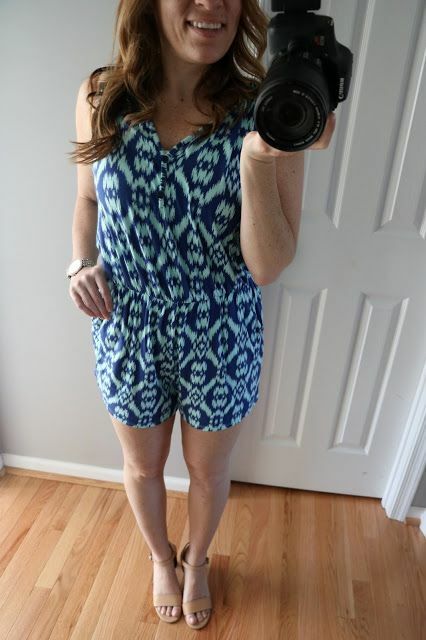 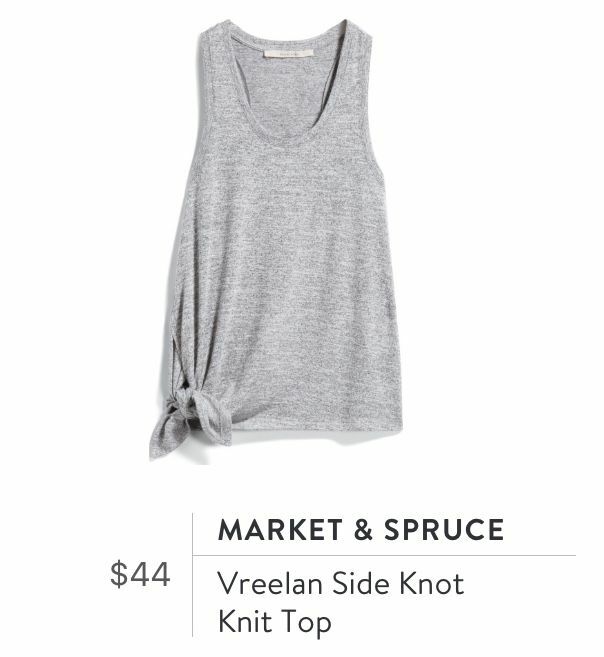 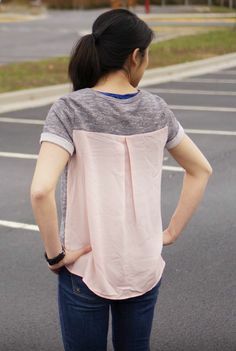 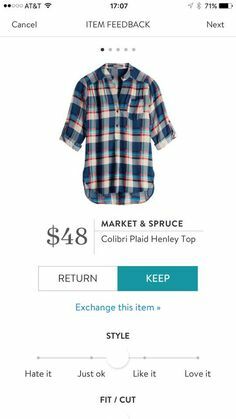 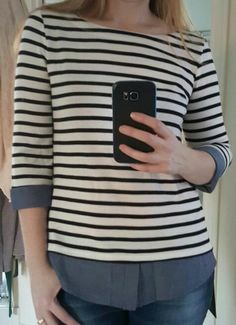 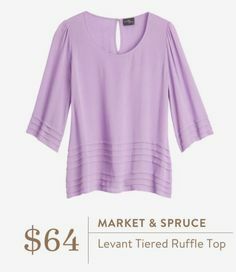 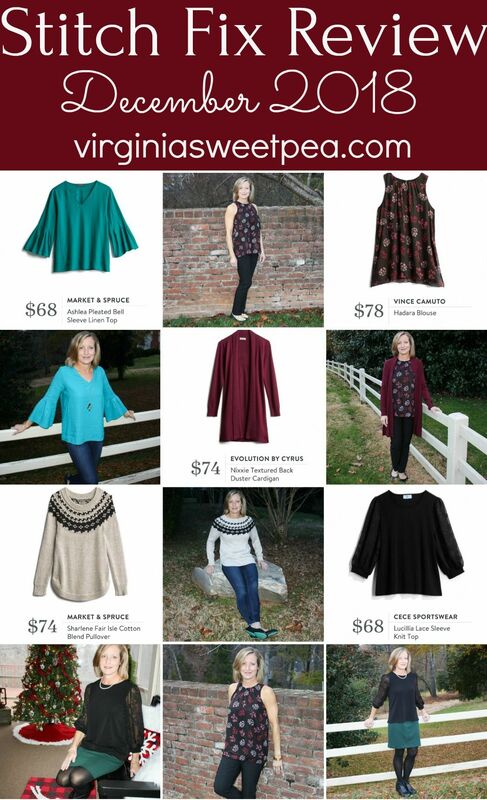 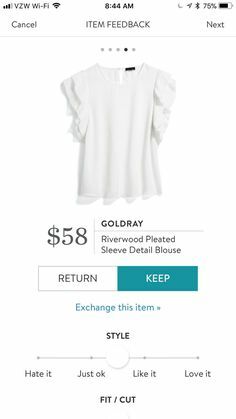 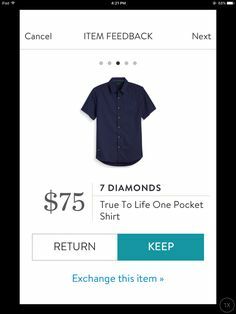 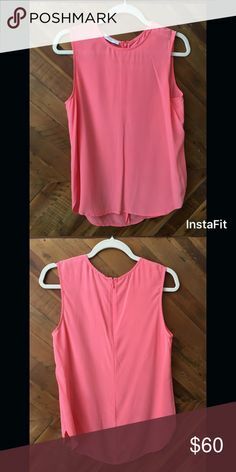 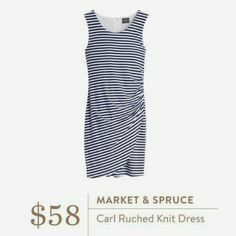 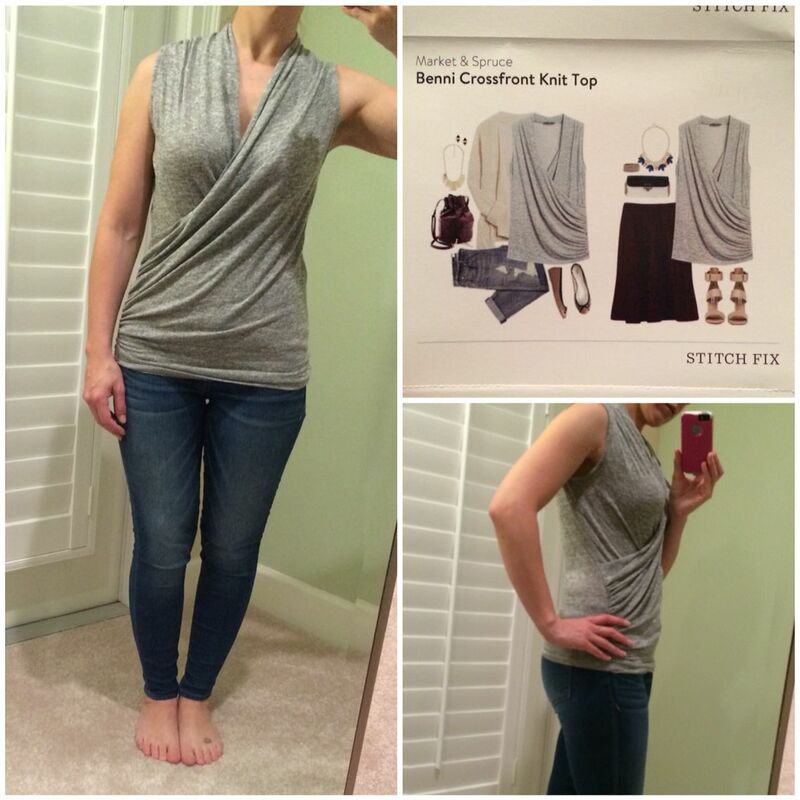 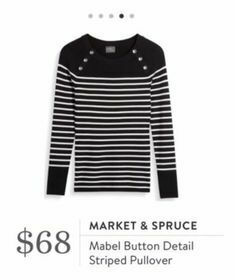 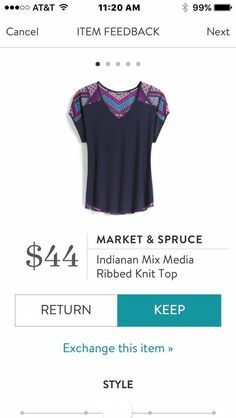 December 2015 stitch fix. 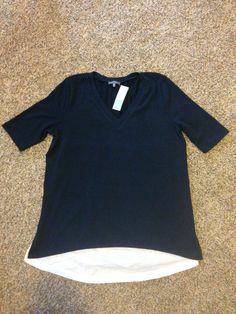 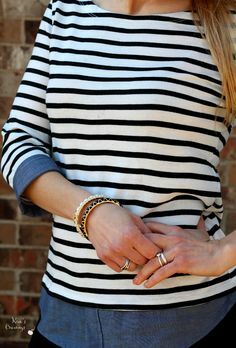 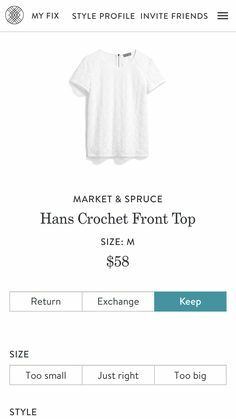 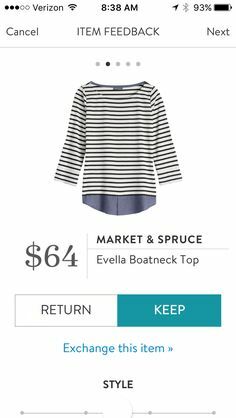 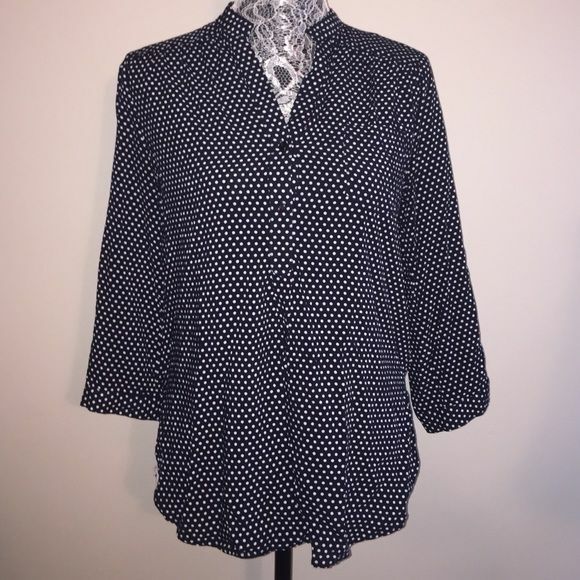 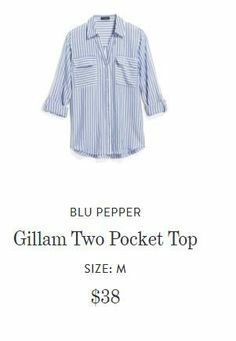 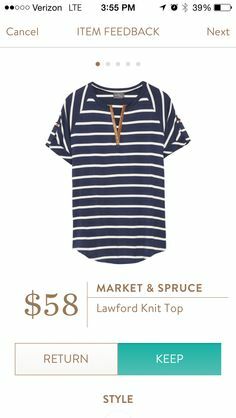 Market & Spruce Evella Boatneck Top in white black blue. 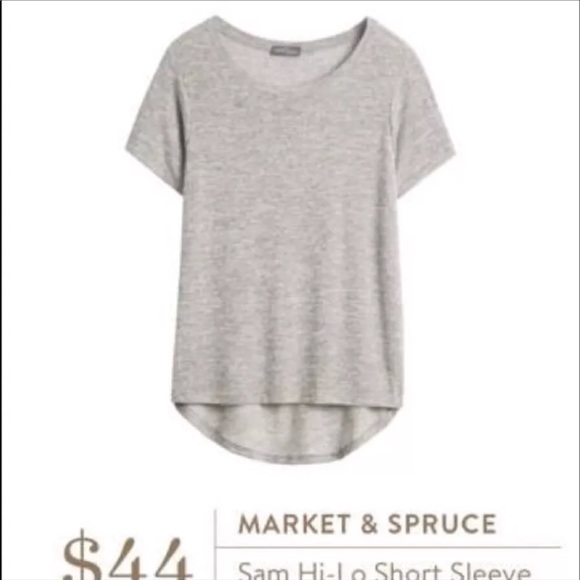 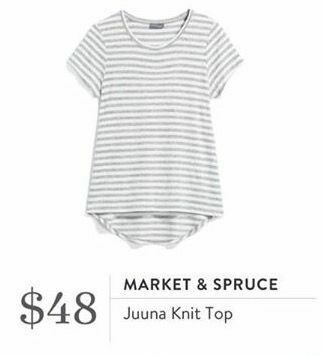 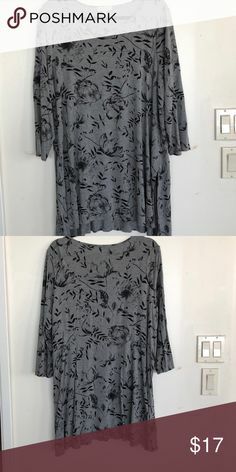 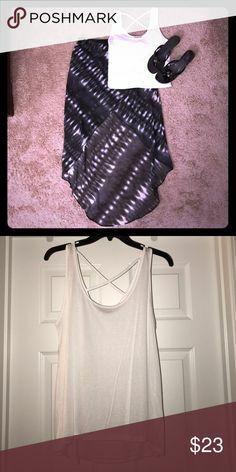 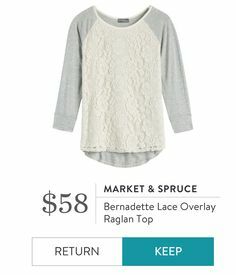 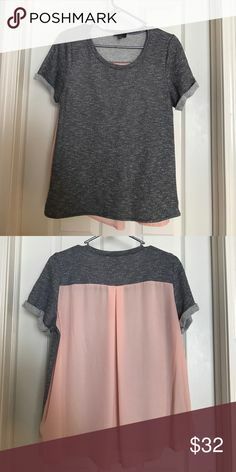 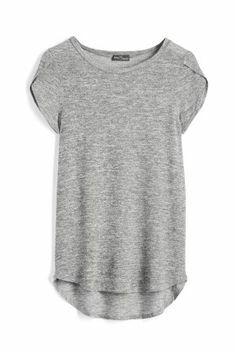 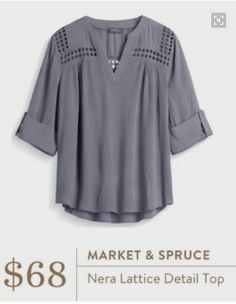 Market & Spruce heathered top Market & Spruce for Stitch Fix gray and white top. 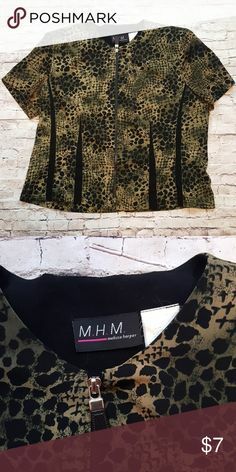 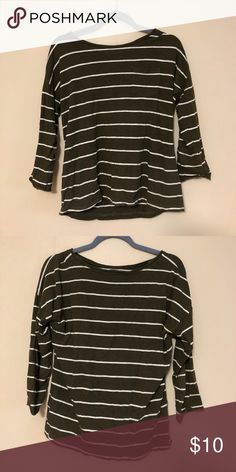 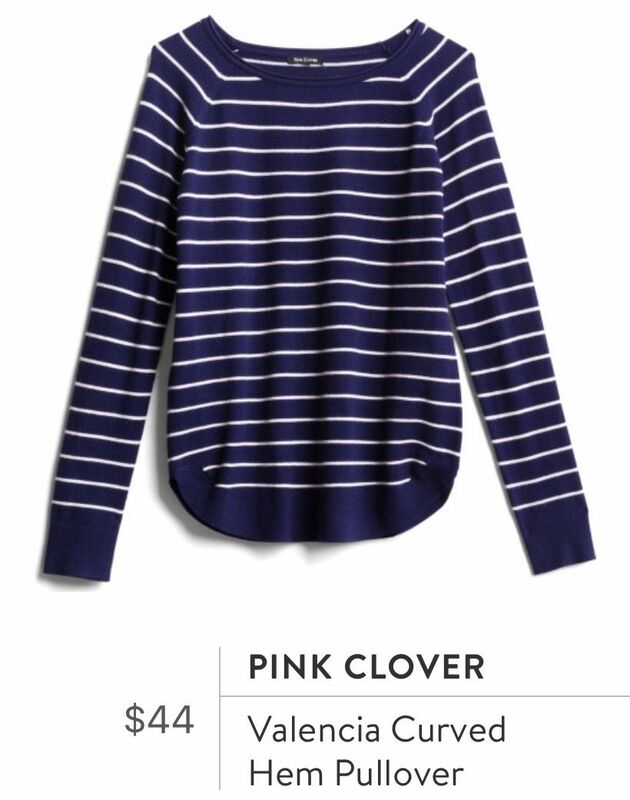 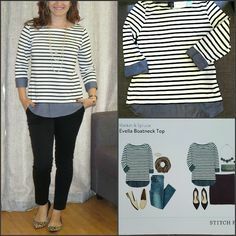 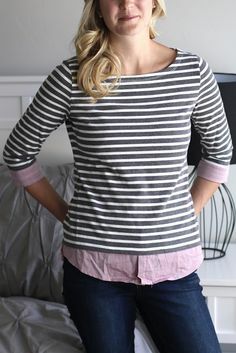 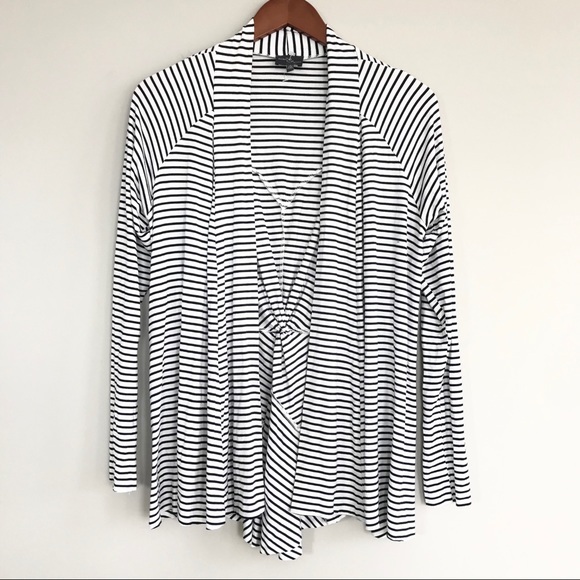 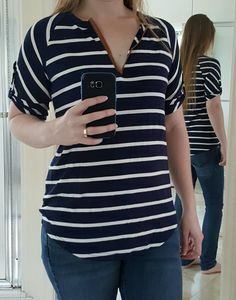 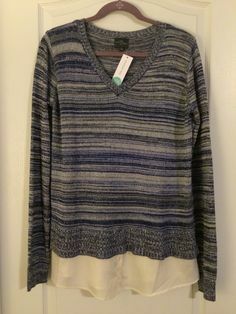 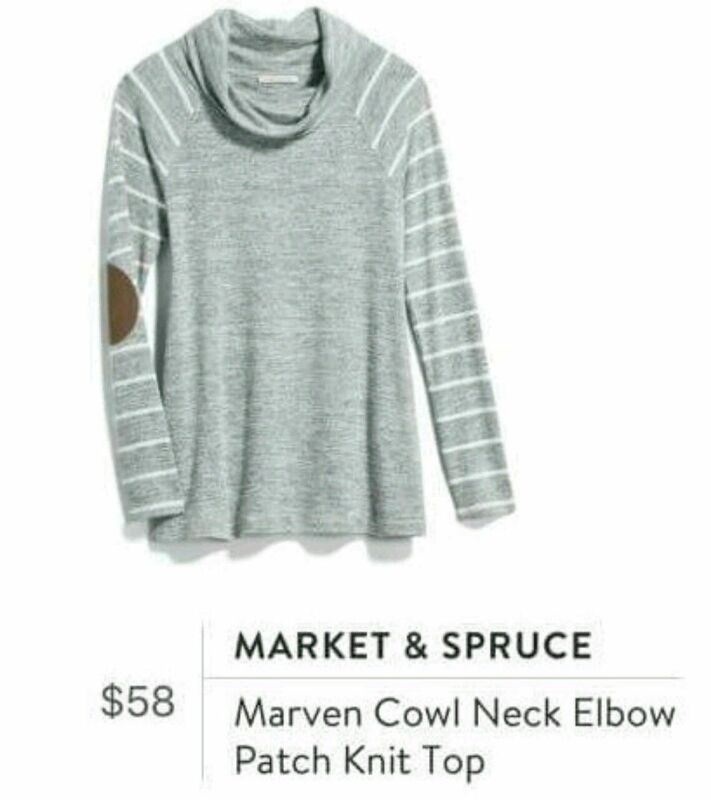 Stitch Fix - Market & Spruce - Marven Cowl Neck Elbow Patch Knit Top - Love the stripes and cowl neck, would look perfect with vest. 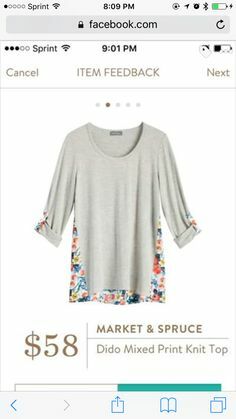 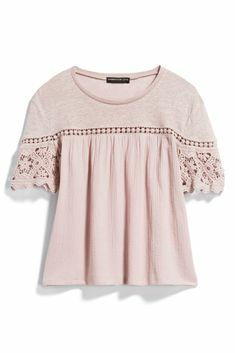 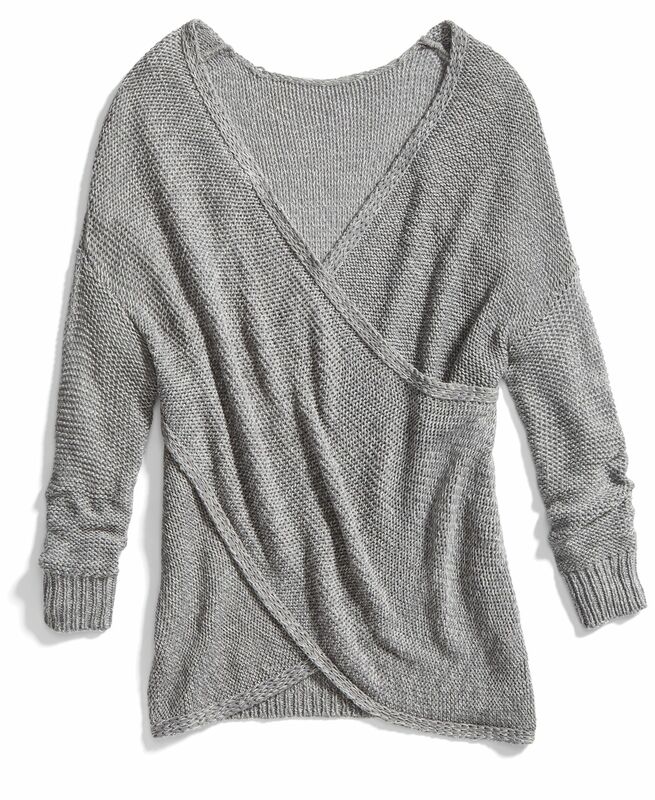 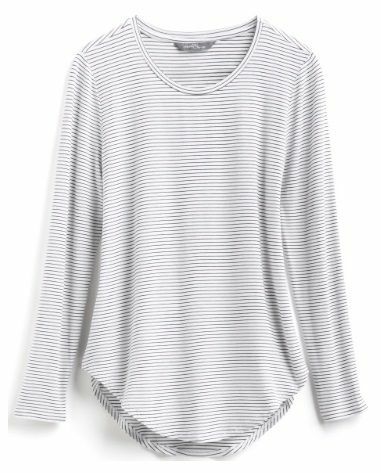 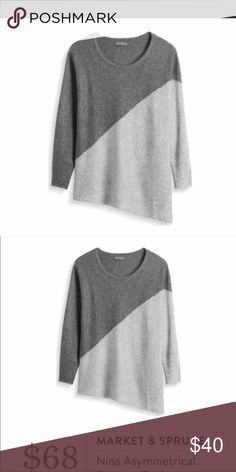 Market & Spruce - Sharon Thumb Hole Detail Pullover in Light Grey.... 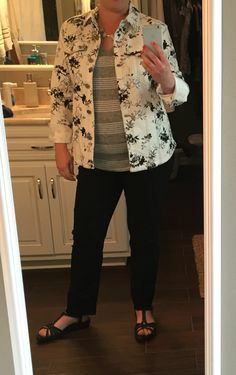 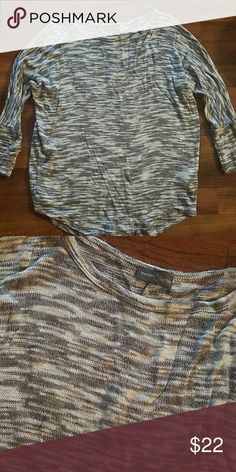 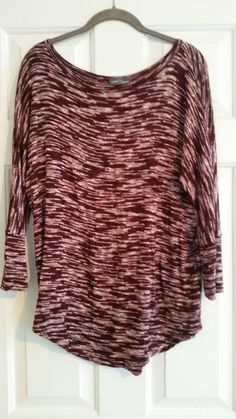 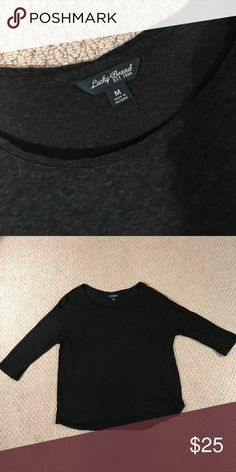 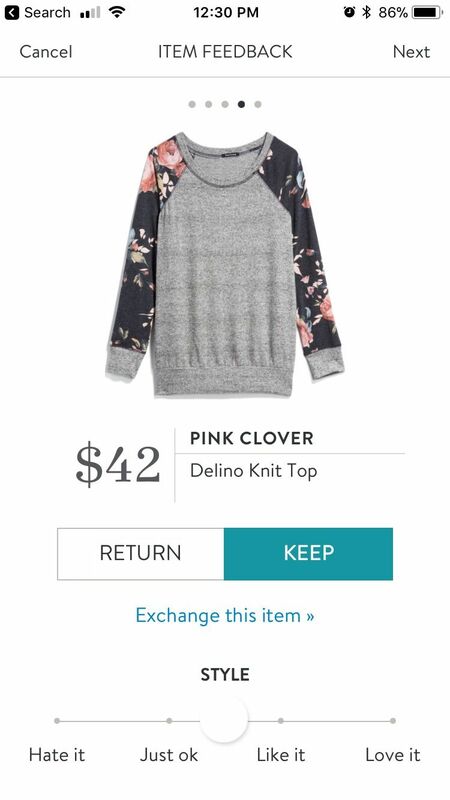 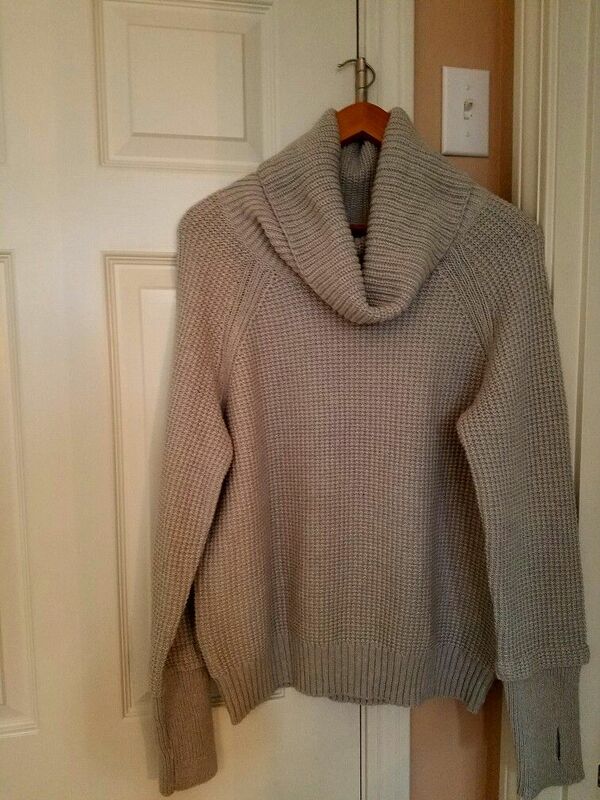 I Can' t Say Enough About This Sweater I Just Received in my Stitch Fix Box!